*CARFAX ONE OWNER*. 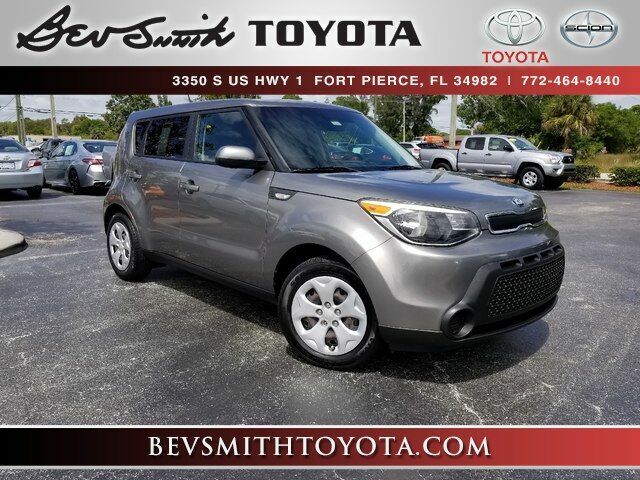 24/30 City/Highway MPG GREAT CLEAN KIA SOUL. ONLY 40,400 MILES. GREAT 1ST CAR OR SECOND CAR TO KEEP MILES OFF YOUR MAIN CAR. WE ACCEPT ALL CREDIT APPLICATIONS. COME BY CHECK THIS SOUL OUT.